LPP is a disease in which the skin of person starts to blackening. 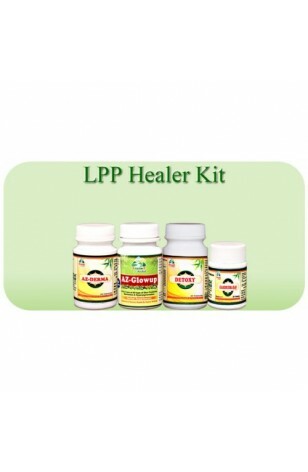 It is pure herbal product kit. LPP is a disease in which the skin of person starts to blackening. According to Ayurveda it is due to excessive pitta. And also immune system of the person decreases. We have to cover this problem by increasing the immune system of the skin and by decreasing the elevated pitta from the body . 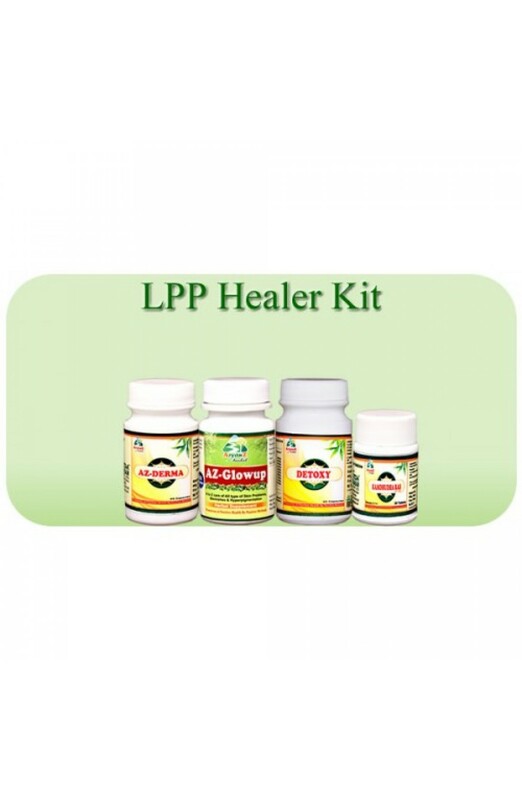 Our this kit is a combination of four types of products which are meant to cure the problem from root cause . No side effect at all .